On Tuesday 1 April, 2014 Robert Spica an American retiree of Las Brisas 4 1/2 miles south Ambergris Caye, reported that on the 1, March, 2014 he sold a boat and hid the money in a bag and between that date and 31 March 2014, that his handyman, Kelvin Funez, had been stealing monies from the bag. 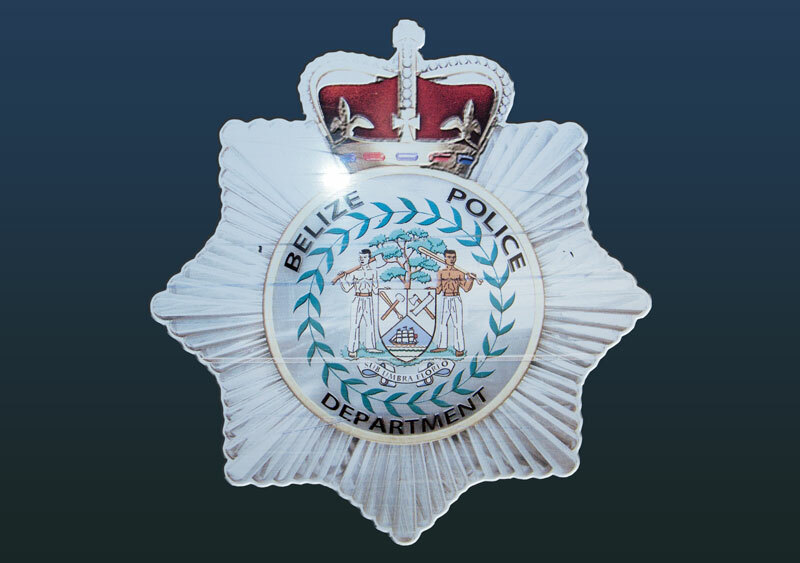 The handyman had reportedly admitted to having stolen the money totaling $3,000Bze. Police have since detained the handyman pending charges of theft. At about 9:57AM on April 8th, San Pedro Police visited apartment number 26 at Lava Russ Building on Coconut Drive in San Pedro Town where they observed the lifeless body of a male person who was seen naked, lying face up on his bed in his room. The body was identified as Lewis James Danforth, 62 year old American retiree of Wisconsin, USA. Initial investigation revealed that around 5:30PM on Friday April 4th, he was last seen alive by his housekeeper who cleaned his condo unit. When she went to clean his condo unit she realized that it was locked and when she made checks through a window, she observed his motionless body. No signs of violence were observed on the body and police do not suspect foul play. His body has since been transported to the KHMH for a post mortem examination.